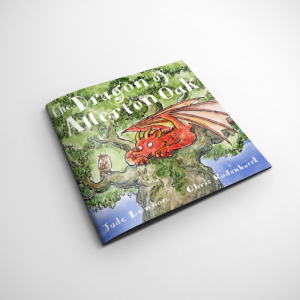 Hi, I'm Jude Lennon, an author and storyteller. 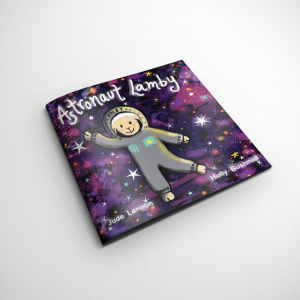 Here, you can find out all about my children's picture books, writing courses and my storytelling business Little Lamb Tales. I've always written and I'm passionate about books, words, reading and imagination. 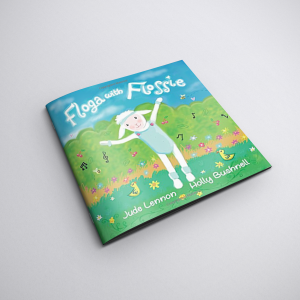 My books are for children and normally, but not always, written in rhyme. 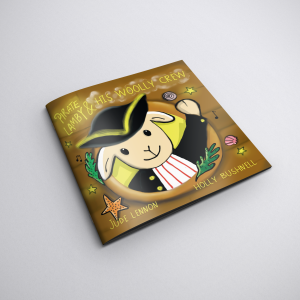 With Little Lamb Tales, I provide storytelling for Primary Schools, festivals and community events. During the summer months, my trusty vintage camper van Buttercup comes along too. 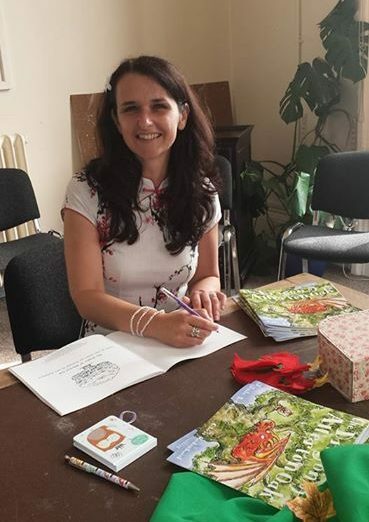 I'm the current Disney Winnie the Pooh Laureate for the North West, a proud member of Team Author UK, a learning destination for the Children's University, a Patron of Reading and a member of the Alliance of Independent Authors. 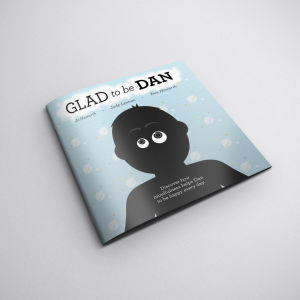 I work closely with the Liverpool based charity The Bobby Colleran Trust for whom I've written two books and I have also been commissioned by Everton in the Community and Mitchy Titch Yoga to write books for them. 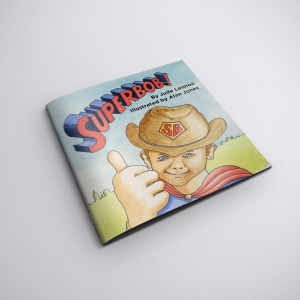 I'm currently working with Hal's Books on a series of books which feature an autistic main character. This series is part of the Awesome About Autism range and aims to raise awareness about Autism but also give autistic readers a character they can relate to. Please look around and thanks for visiting.